German cockroaches spread allergens and harmful pathogens, damage reputations, and can be difficult to control. Their infestations are one of tenants top complaints and shut down restaurants. Rest assured, we’re here to help. 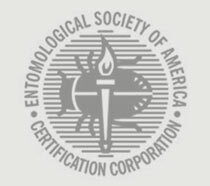 We take a scientific approach to cockroach control. Eliminating german cockroaches can be difficult and if done wrong can make things much worse by spreading the infestations and driving them deeper into hard to reach areas. Understanding the biology of the german cockroach and the science of their control is critical to getting the best results. We take a scientific approach to cockroach control. Eliminating german cockroaches can be difficult and if done wrong can make things much worse by spreading the infestations and driving them deeper into hard to reach areas. 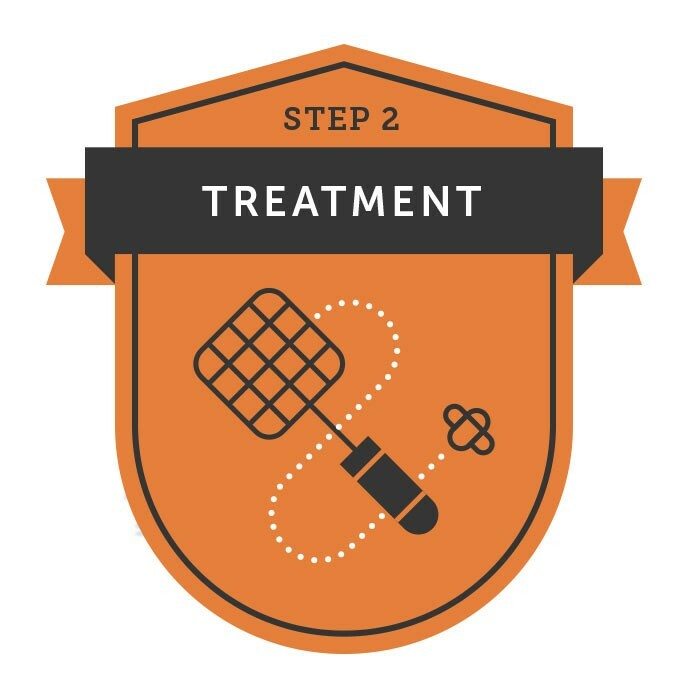 Perform the treatment using enough product delivered to the right places. 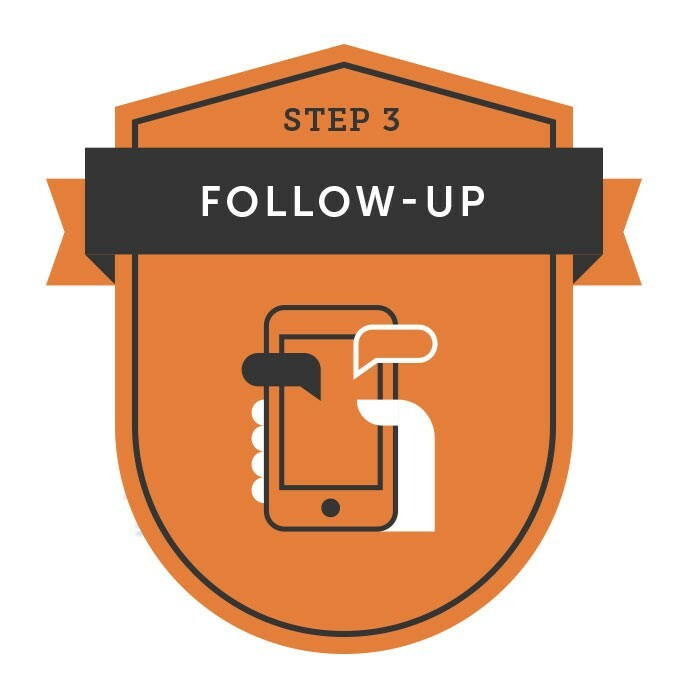 Place monitors and follow-up, ensuring desired results. What is unique about Thorn’s approach to cockroach control? No excuses. 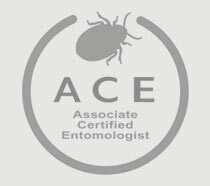 We solve your cockroach problems even when they are difficult and require different solutions.